Fremont gets the jump on California's 'zero net energy' plan for 2020. California has the ambitious goal of having all new homes be "zero net energy" by 2020, meaning that they produce at least as much energy as they consume. Tesla's hometown of Fremont, wants to help the state achieve its goals by requiring new homes to include solar energy installations, and to be "EV ready," according to East Bay Times. Fremont City Council's ordinance would mean that all new single- and multi-family residential developments to install solar panels, the size of the system corresponding to the square footage of the home. Any new residential or commercial developments with parking spaces would need to be pre-wired for EV chargers. Now the plan awaits approval from state building standards and energy commissions. "Right now, we have over 5,000 EV drivers in Fremont, and we'd really like to see that number continue to grow and multiply over the next handful of years," says Rachel DiFranco, Fremont's sustainability coordinator. Fremont seems like a natural candidate both for solar and EV initiatives, as Tesla now offers products to service both needs. The company will soon launch its Model 3 electric car, which will be less expensive than its current offerings. 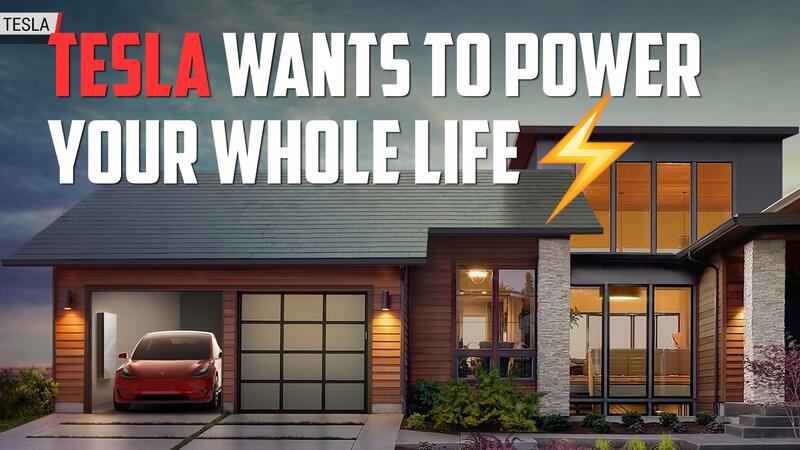 Tesla also sells solar energy systems, including residential and commercial battery packs. Tesla, which recently acquired SolarCity, plans to begin producing its new solar roof tiles later this year, which provide solar energy without the need for bulky panels.